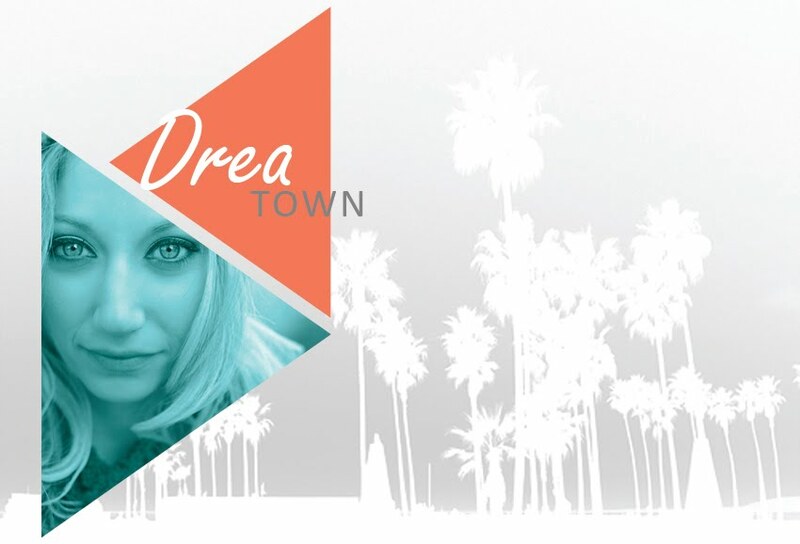 Drea Town: Introducing Kensington Ryan Wedding and Event Design! Introducing Kensington Ryan Wedding and Event Design! 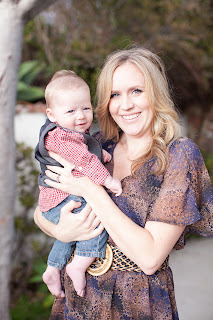 I am ecstatic to officially introduce Kensington Ryan Wedding and Event Design (www.kensingtonryan.com)! Megan Davis, KR events Owner, is not only one of my best friends but she was also our extraordinary wedding coordinator. I adore her beyond words and envy her ability to deliver one-of-a-kind events that uniquely express the personality of her client’s - and I promise you will giggle and have fun through the entire process. She is sharp as a tact, charismatic like no other, and has a heck of a memory. I believe in her abilities so much so that I even came out of blogger hibernation to share her new endeavor! Be sure to visit the KR events website and frequent their blog where you can find everything from a fun DIY craft to wardrobe ideas for all your special events!